Our Shiloh battlefield tours take you to the sites of an epic struggle during the early years of the Civil War (1861-65). 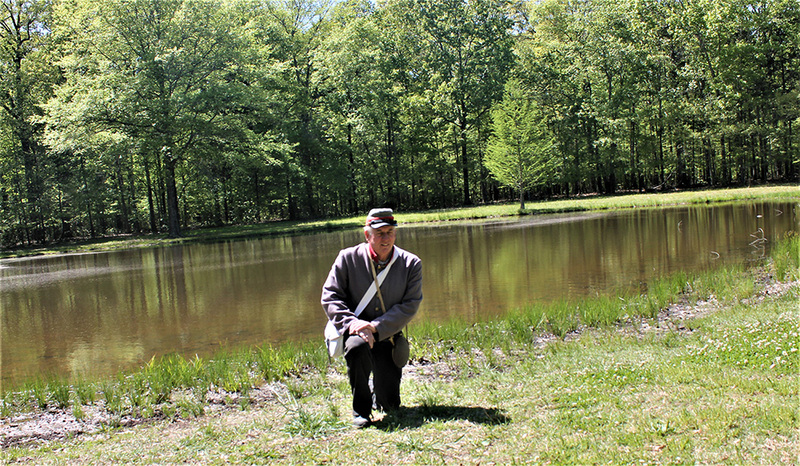 Your experienced tour guide, Larry DeBerry has lived in Shiloh all his life and walked the battlefield hundreds of times. His great-great-grandfather (who helped build the log church in 1851) was a victim of a stray bullet on the first day of the fight and the only civilian killed in the battle. 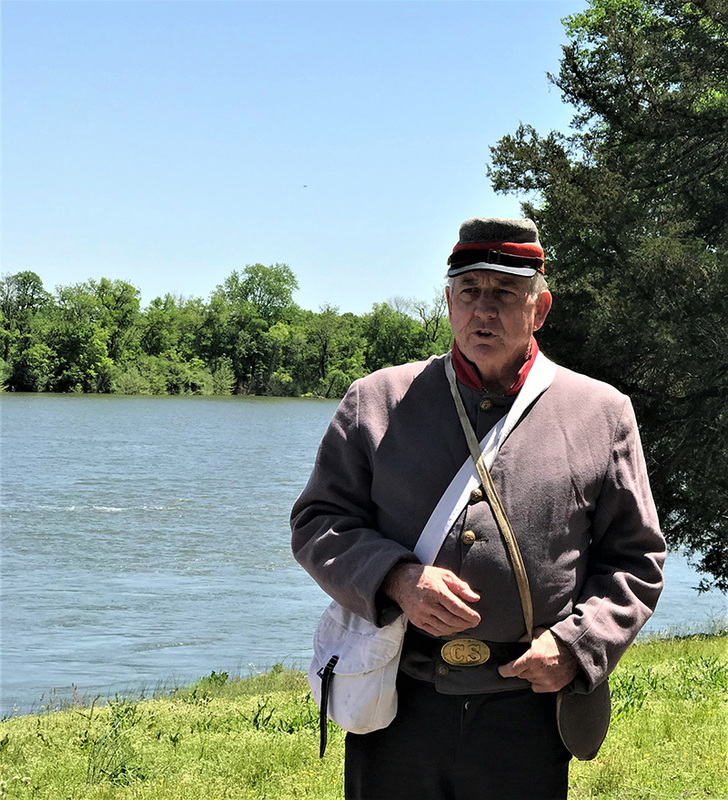 A lifetime student of the Battle of Shiloh, and an authentic Civil War re-enactor, Larry helps you uncover history with interesting discussions about each side’s successes and failures as well as the impact of the war between the states. Set in the western theater of the Civil War (1861-65), nearly 110,000 Union and Confederate soldiers clashed in a bloody contest around Shiloh Church and Pittsburg Landing. Deemed the largest engagement in the Mississippi Valley, the two-day struggle between the Union forces and rebels on April 6 and 7, 1862 resulted in more than 23,000 casualties. Retrace the steps of the two armies: from General Albert Sidney Johnston’s (Confederate) surprise attack on General Ulysses S. Grant's troops stationed around the log church to the bitter fighting that raged across Shiloh Hill, the Peach Orchard, Water Oaks Pond, Hornet's Nest, Grant’s Last Line and finally ending at Pittsburg Landing. Established in December 27, 1894, Shiloh National Military Park is one of the best preserved Civil War battlefields in America. The largest display of artifacts and relics at the Shiloh Tours’ Civil War Museum pays homage to the brave soldiers and is a grim reminder of the effects of war. Learn about all these interesting facts as you stop at landmark sites during your guided tour of Shiloh Park. We offer tours to cover the battlefield’s wide array of historical landmarks while following the chronological timeline of events. We are very grateful to the Park Service staff. We recognize their tireless efforts and all the work they do in order to preserve the natural beauty and historical integrity of the Park. For over 20 years, Shiloh Tours has been helping individuals, families, schools, church groups and other interested organizations see and understand the impact of the Battle of Shiloh on the soldiers and our nation. Tailored to your level of interest, our Civil War tours offer a personalized experience of history. Call us at 731-689-3336. You can also contact us online to book your guided tour of Shiloh Park or send an email to Larry DeBerry at larry@shilohtours.com. Sign up for our newsletter using the form on this page. Be the first to learn about interesting historical facts, events and activities at Shiloh National Military Park and related points of interest. Shiloh Artillery: Did it Help the Union Win Over the Rebels? individuals. A maximum $55 per hour. 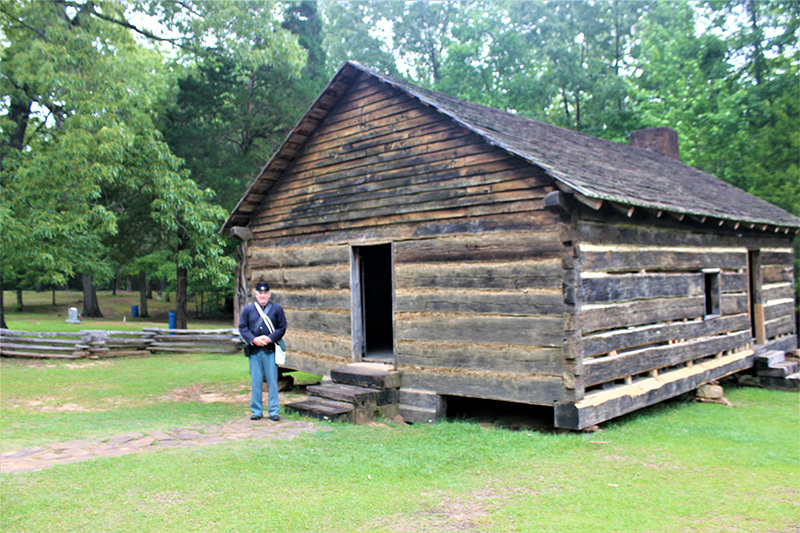 All guided tours receive FREE admission to the Shiloh Tour's Museum. The largest relic and artifact collection in the area. A $5.00 value!